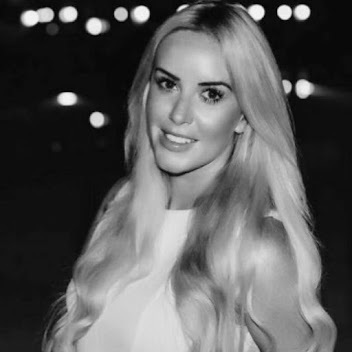 I stumbled across the Beautiful Brows stall at the Britain and Ireland Next Top Model Event and absolutely fell in love with the look she achieved on me and the simplicity, ease and speed of recreating the look myself so I snapped one up and have been using it ever since. The set comes with three different stencils (sleek, natural and bold) and you simply choose a stencil shape to match the look required, hold it over the eyebrow and apply the selected eyebrow colour with the double sided brush. You can watch the kit being used on me in the Youtube clip at the bottom of this post. I find that the mineral powder creates a much softer finish than eyebrows pencils which can definitely look slightly unnatural and although my first thought was that the stencils would be far too fiddly and time consuming it actually seems to eliminate any mistakes and ensures that your brows look even and incredibly polished. I purchased this kit myself (the whole kit comes with three stencils, a double ended applicator brush, the mineral powder in your colour choice, a mascara and a lipstick) but it was at a special BINTM price and I can't find the RRP or any stockists! 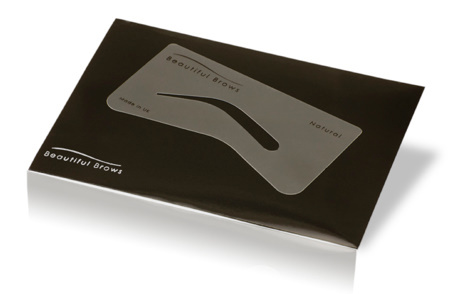 You can contact Beautiful Brows here to find out where you can purchase a kit near you. They are a very new brand so hopefully the blogging world will be hearing more about them as they expand their brand (yeah that rhymes!). I teamed my statement brows with statement lips and lashes! Eylure double lashes and MAC's Lady Danger lipstick - the ultimate red. 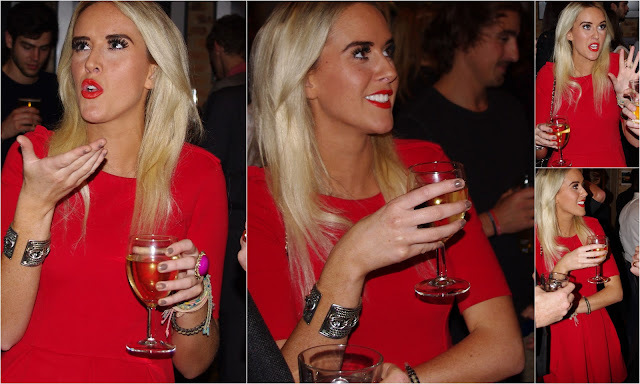 Whenever I wear a red lip I seal it with Lipcote (NOT BEING PAID I SWEAR hehe) and find it really does make it a) last all night b) less likely to get all over your face! I'm hoping that I don't ever cross into 'Scouse brow' territory but I really do adore a strong brow look I don't know how I ever lived without this product! 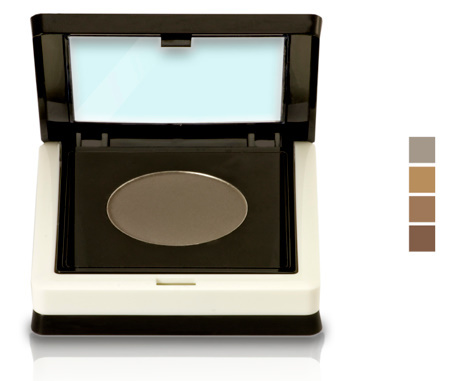 I know Sleek have recently introduced a brow palette ,- have any of you tried it? What other brow products do you swear by. I'm tempted to buy a lilash/rapidlash type product to use on my eyebrows to make them even thicker. I use the 'natural' stencil and the 'dark brown' colour which is the darkest colour available.